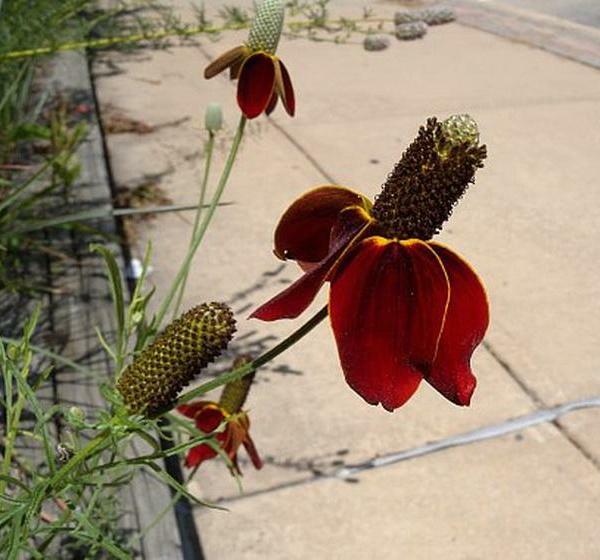 Description: This plant is a summer annual about 2-5' tall (in more tropical climates, it is a perennial). More or less erect, Mexican Tea branches occasionally to frequently; Small side branches frequently develop from the axils of the leaves. 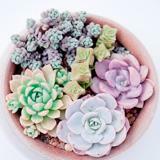 The stems are terete to slightly angular, hairless, conspicuously veined, and variably colored – often some combination of olive green, dull red, and cream. 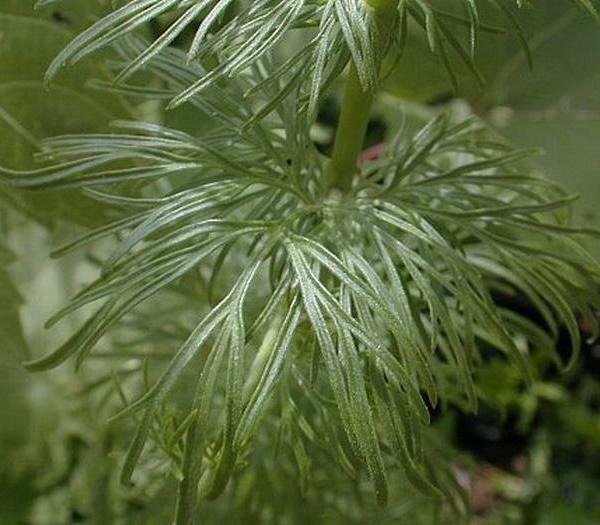 The alternate leaves are up to 4" long and 1½" across; they are ovate to narrowly ovate, medium green to yellow-green or red-green, and hairless. 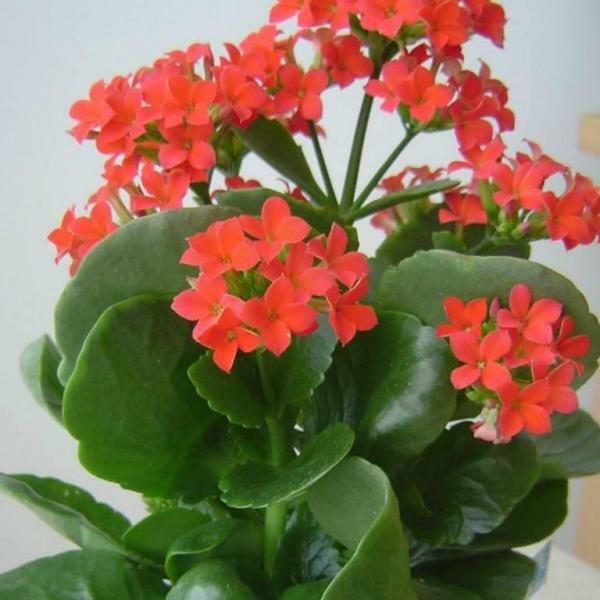 The bases of these leaves are always wedge-shaped and never rounded. 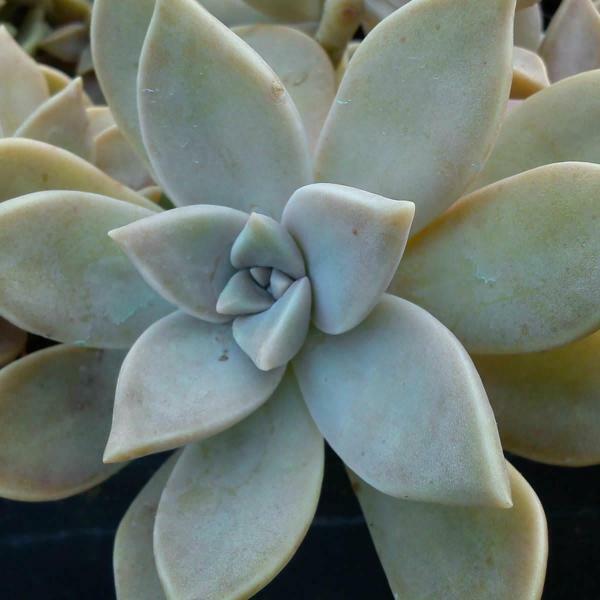 The leaf undersides are never white-mealy. The leaf margins are highly variable, even on the same plant – smooth, undulate, bluntly dentate, or somewhat pinnatifid. 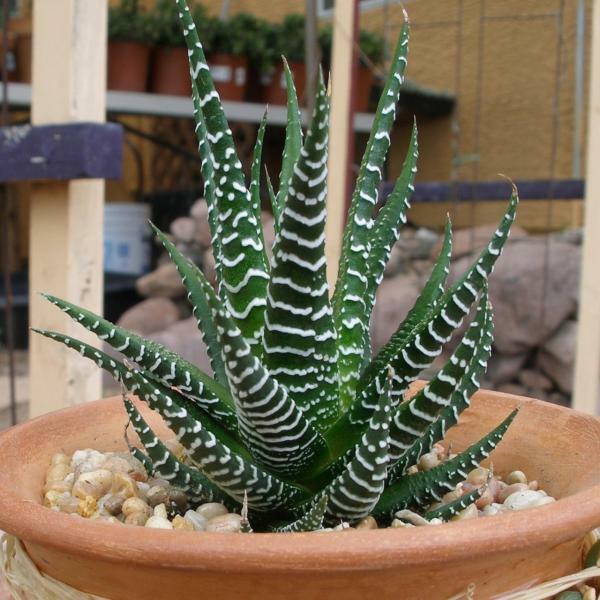 The upper leaves are smaller in size than the moderate to lower leaves, and their leaf margins are more smooth. 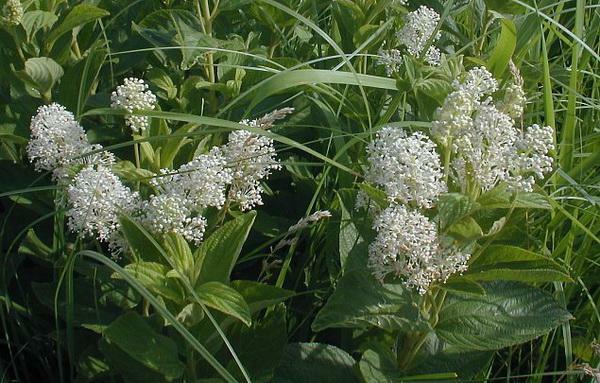 Both the stems and leaves have minute glands that secrete an aromatic oil; they exude a somewhat musky medicinal scent. The upper stems and smaller side stems terminate in spikes of sessile flowers (up to 1' long) that are interspersed with small leafy bracts. The small greenish flowers are arranged in dense clusters along these spikes. 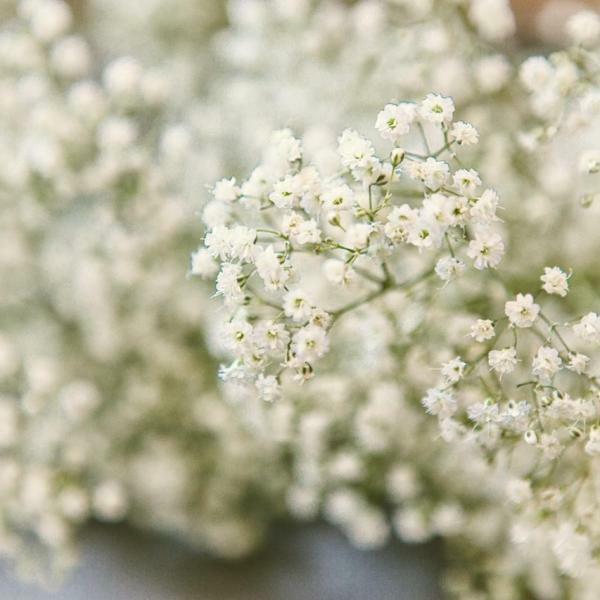 Each flower is a little less than ¼" across, consisting of 5 green sepals, a rather flat pistil with tiny styles, and 5 stamens with large white anthers. 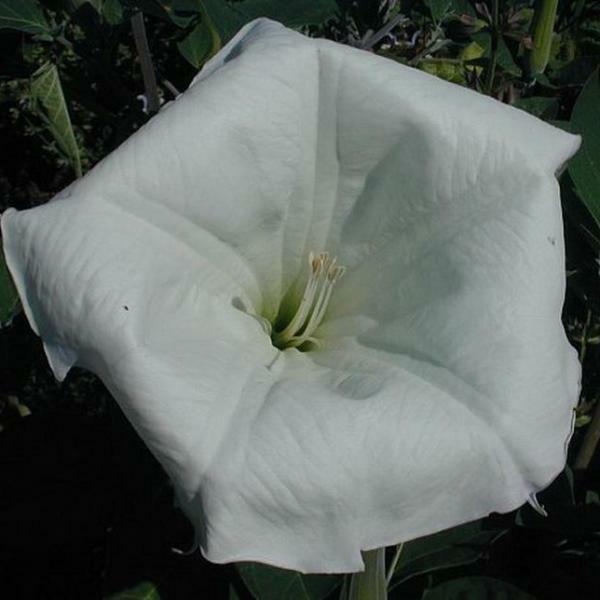 The small sepals are ovate in shape and curved inward; they are neither hairy nor white-mealy. 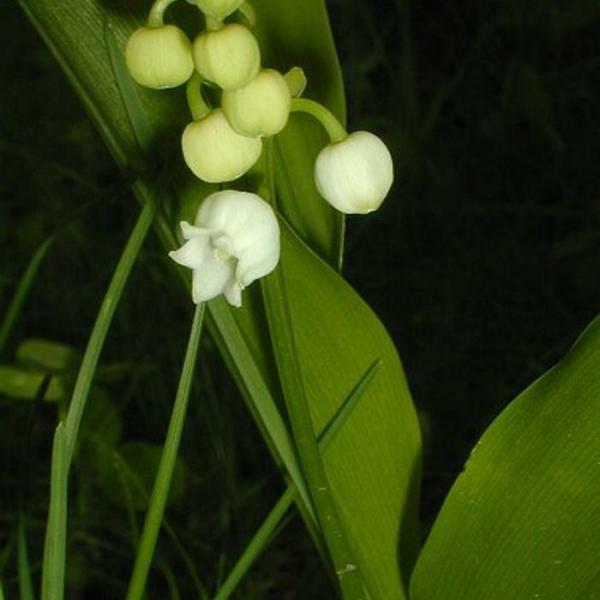 The anthers are the most conspicuous part of the flower. 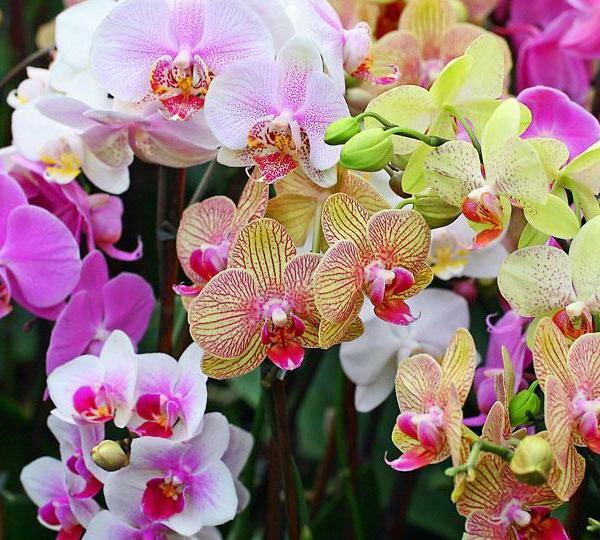 The blooming period occurs from mid-summer into the fall and lasts 2-3 months. 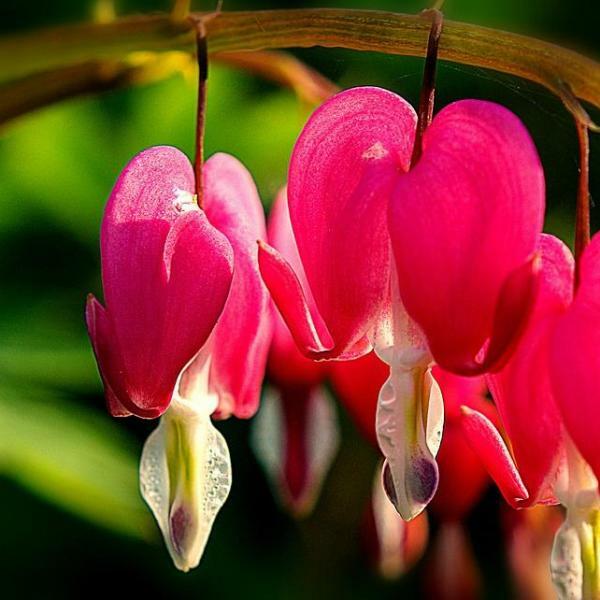 The bisexual flowers are wind-pollinated, although they can also self-pollinate themselves. Each flower is replaced by a single tiny seed (achene); a thinDistribution Map membrane surrounding the seed is rather loose and easily removed. The seeds are round, flattened, black, and shiny; they are small enough to be blown about by the wind. The root system consists of a taproot. 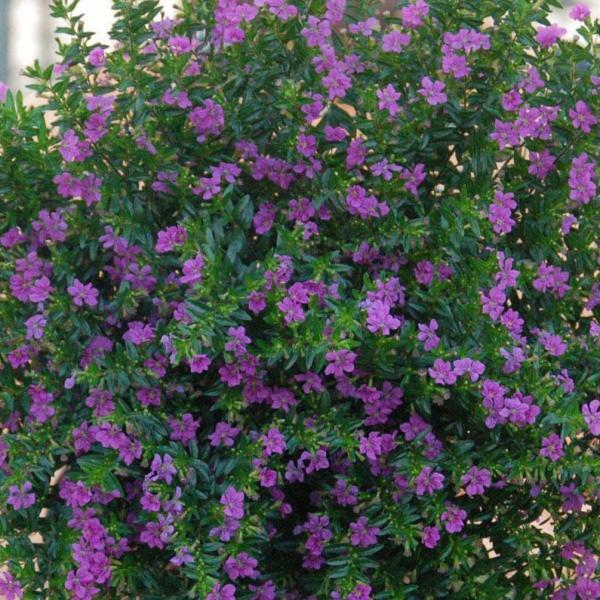 Cultivation: Mexican Tea prefers full to partial sun and moist to slightly dry conditions. Growth is more robust in fertile loamy soil with abundant nitrogen, but it will adapt to other kinds of soil. 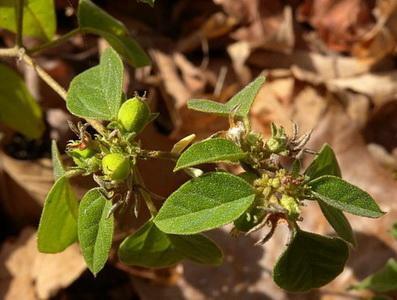 Range & Habitat: The non-native Mexican Tea is occasional in the southern half of Illinois, becoming uncommon or absent in the northern half of the state. 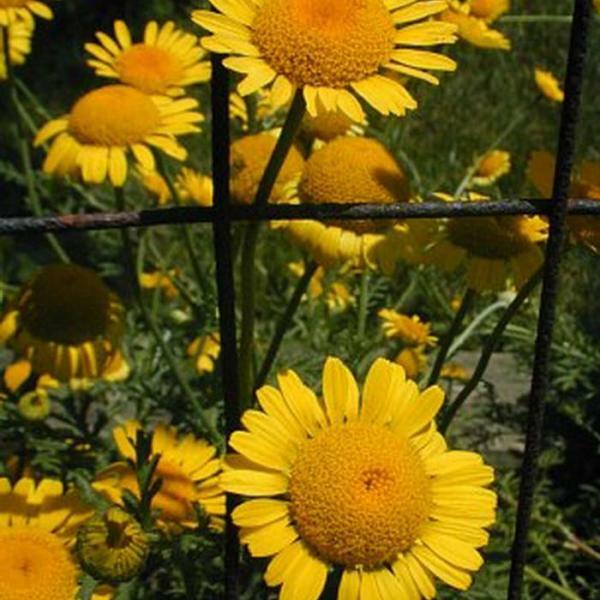 It was introduced from tropical America as a medicinal herb. Habitats include fields, roadsides, vacant lots, and waste areas. Mexican Tea is still cultivated in gardens, from where it occasionally escapes and manages to reseed itself. Disturbed habitats of a relatively open character are strongly preferred. 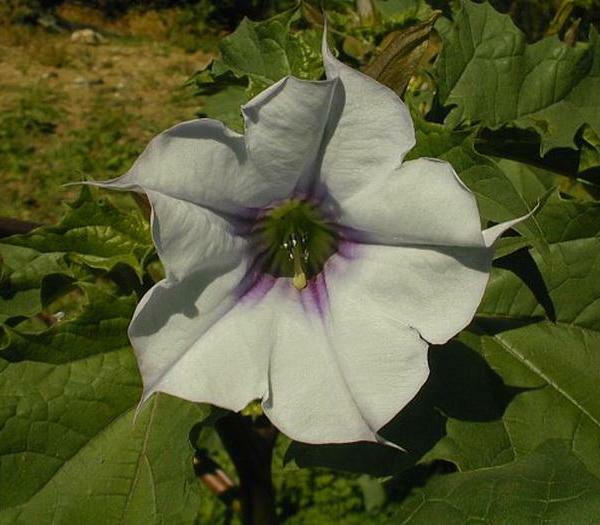 Faunal Associations: Information that is specific to Mexican Tea is lacking (except for grazing mammals), therefore faunal-floral relationships for Chenopodium spp. in general will be presented. I suspect that some insects are deterred by the toxicity of the floral oil, and don't feed on this species to same extent as other Chenopodium spp. The caterpillars of two skippers, Pholisora catullus (Common Sootywing) and Staphylus hayhurstii (Hayhurst's Scallopwing), feed on the leaves of Chenopodium spp. Other insect feeders include moth caterpillars, flea beetles, leaf beetles, plant bugs, and aphids (see the Insect Table for a listing of these species). The tiny seeds are eaten by many small songbirds, particularly sparrows (see the Bird Table); some upland gamebirds (e.g., Bobwhite, Hungarian Partridge, & Ring-Necked Pheasant) also eat the seeds or seedheads. Small rodents eat the seeds, including the Thirteen-Lined Ground Squirrel, White-Footed Mouse, and Prairie Deer Mouse. 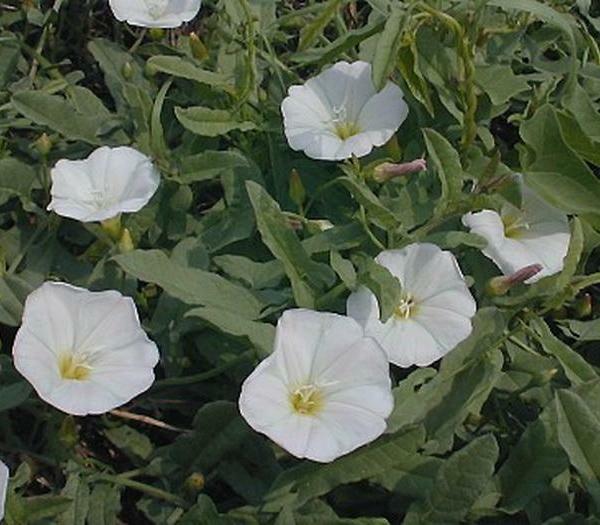 Because the foliage is toxic and probably distasteful, it is not eaten by grazing mammals; even goats refuse to eat this plant (see Georgia, 1913). Photographic Location: A garden in downtown Champaign, Illinois. 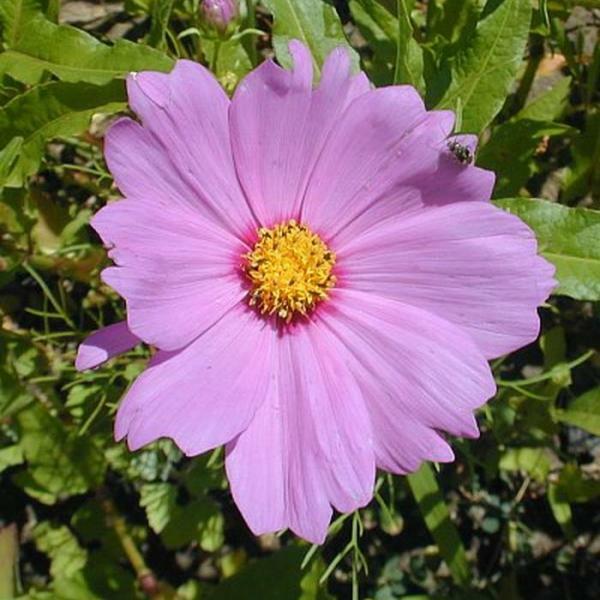 Comments: Because of its anthelmintic properties, Mexican Tea has been used to remove intestinal worms. 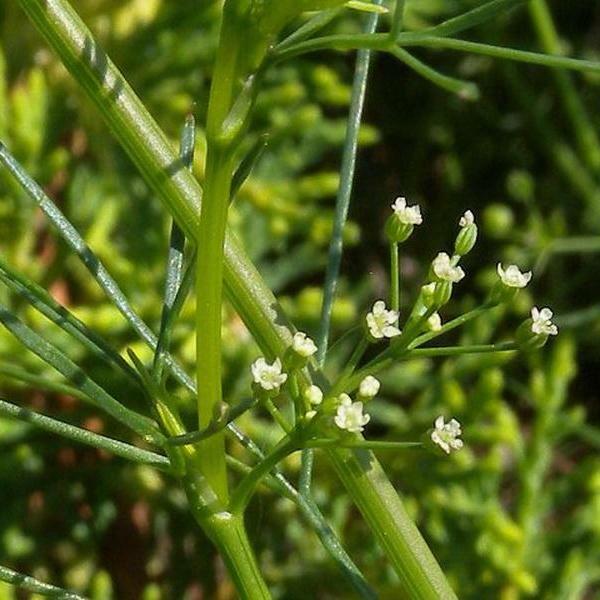 This is one of the reasons it is cultivated as a medicinal herb. 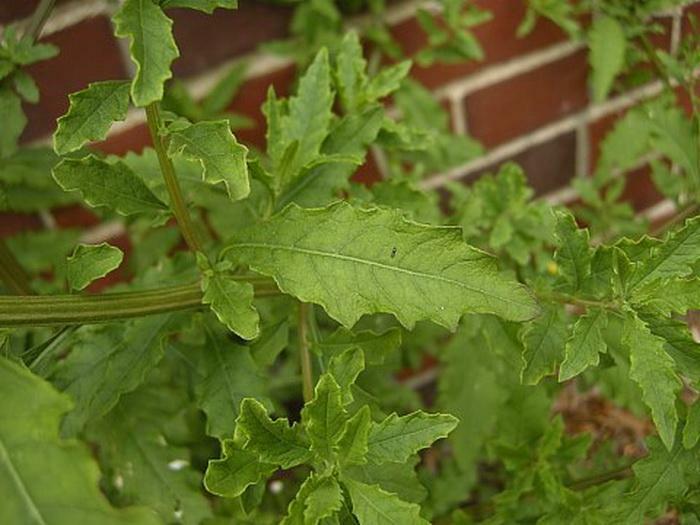 This plant can be distinguished from other Chenopodium spp. 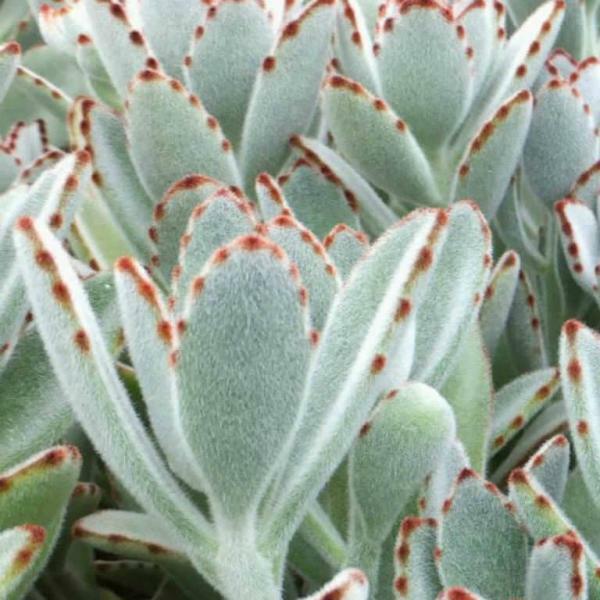 by the shape of its leaves, the absence of white-mealiness on its leaf undersides and sepals, and the strong aroma of its foliage. Its lower to middle leaves have wedge-shaped bottoms, while the leaf bottoms of similar Chenopodium spp. are usually well-rounded. Sometimes the margins of these leaves are more wavy or pinnatifid than those of other species. 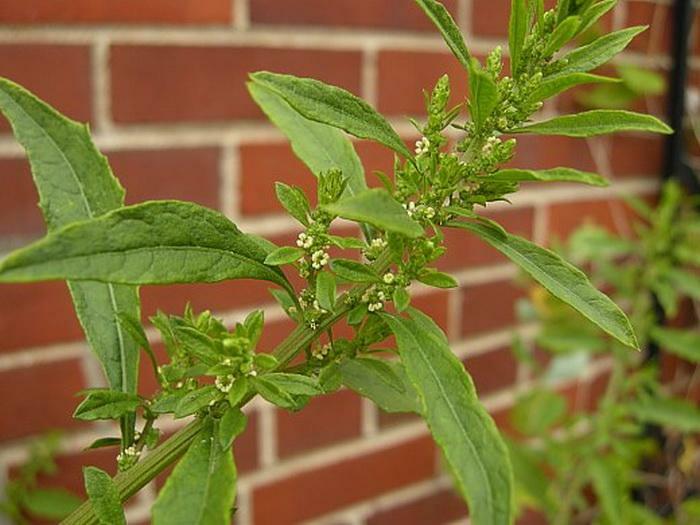 This combination of factors makes Mexican Tea one of the easier Chenopodium spp. to identify. A variety of Mexican Tea that is without leafy bracts in its floral spikes has been referred to as Chenopodium ambrosioides anthelminticum. It is less common than the typical variety.